British journalist and author Paul Mason does not mince words when it comes to what he sees as the dominant ideology right now: neo-liberalism. He believes capitalism and neoliberalism, as we've come to know them, may have played their last hand. "What started in 2008 as an economic crisis morphed into a social crisis, leading to mass unrest. And now, as revolutions turn into civil wars, creating military tension between military superpowers, it has become a crisis of the global order," he says. "If we can't create a sustainable global order and restore economic dynamism, the decades after 2050 will be chaos." Paul Mason argues that if we can't create a sustainable global order and restore economic dynamism in the face of increasing workforce disruption caused by the use of technology and automation, the decades after 2050 will be chaos. 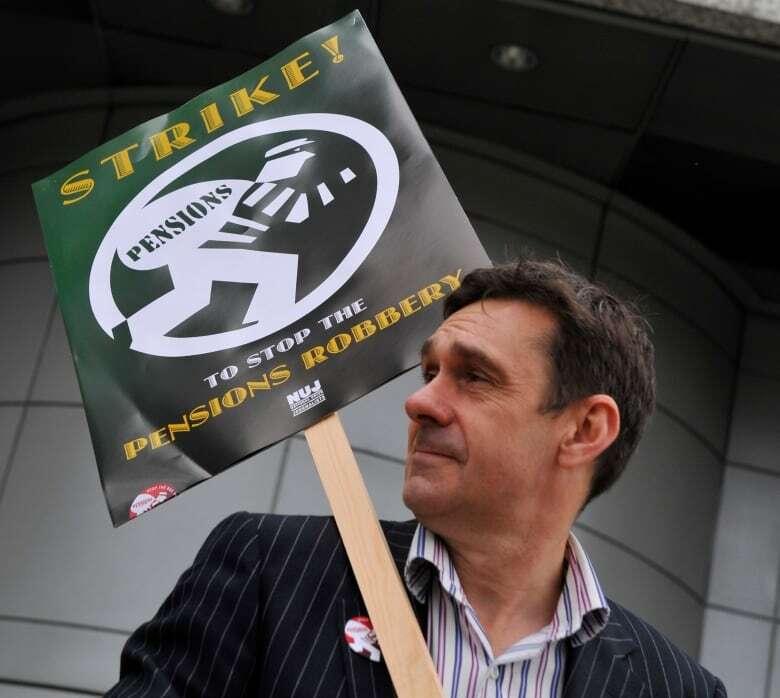 (Toby Melville/Reuters)Paul Mason is the author of Postcapitalism: A Guide to our Future, the economics editor of Britain's Channel 4 television news and a regular contributor to The Guardian and The New Statesman. One of Britain's most outspoken critics of neoliberalism, he counts himself among a growing number of thinkers — economists, writers and activists — who, while rejecting the well-worn notion of 'a class struggle leading to a socialist revolution,' nevertheless believe that a more equitable society is possible. As a reporter, Mason visited many conflict zones. "In each case," he writes in Postcapitalism, "the struggle for justice collided with the real power that runs the world." Ideas host Paul Kennedy spoke with Paul Mason about his theory of how the global economy is evolving. Mason explains why he is optimistic that technology and our changing relationship with the state may create societies that are healthier and more just. Here are excerpts from the interview, which airs on CBC Radio at 9 p.m. on Nov. 25 or can be streamed here. Paul Kennedy: Haven't we heard this message before, that capitalism is failing? 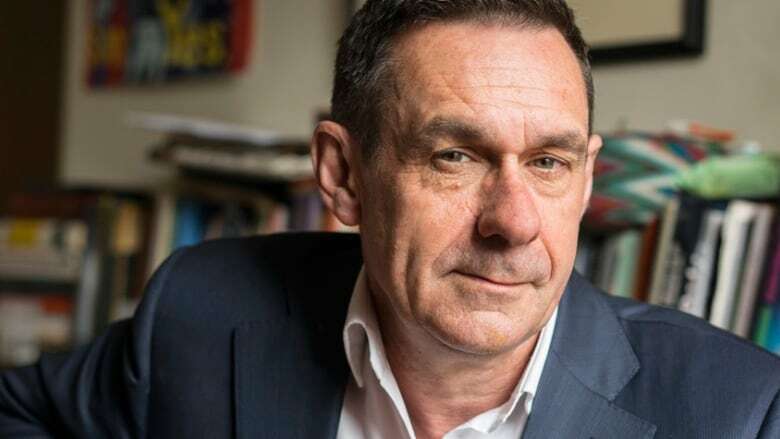 Paul Mason: Well, for 250 years we have had economists predicting the end of capitalism. Adam Smith, John Stuart Mill, and Karl Marx all discussed the problem of capitalism's self reproduction. How much longer can it go on reproducing itself? Now, my idea is that it can go on reproducing itself for a long time, as long as it can adapt. So every time there is a downturn or any time a societal business model falls apart, what you usually get is a mixture of technological innovation and some changes in the structure of the economy and we're off again. Kennedy: So when did you get the idea that we had come to the end of the line? 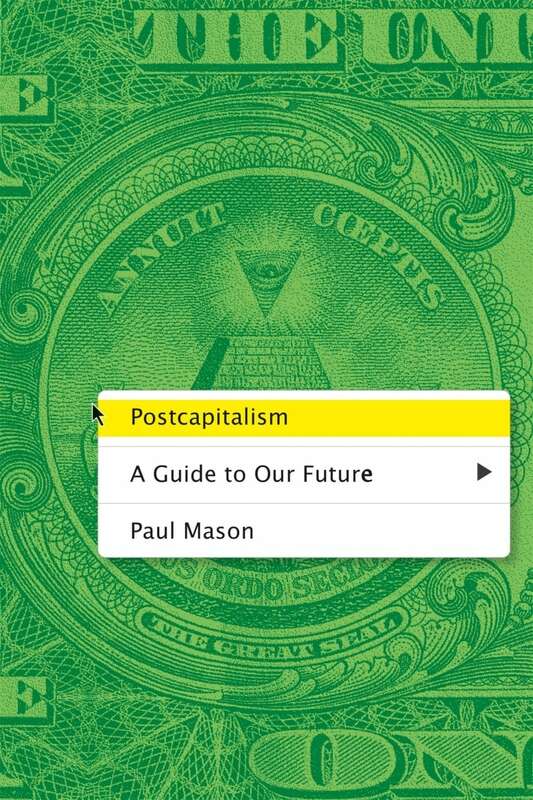 Paul Mason's book, Postcapitalism: A Guide To Our Future, argues that the world economy is on the brink of a massive change that will see capitalism evolve into something completely new. Mason: If you study the old upsprings — the 1840s in Britain, the 1890s, after the Second World War — what you always see is a synthesis of high-value work and high-value production. The problem is that information technology makes that very difficult, I argue almost impossible, to do. Because information technology strips away value. Information technology allows us to produce things that could be and should be cheap or free. And so we are not making, as the Victor record company did in 1910 or so, shellac records. We are making mp3 files, and it is very hard to make money out of them. Kennedy: What I have been led to believe is that this new information revolution is going to free me up. Mason: What has happened is that information allows work and wages to become delinked. It allows work and life to become blurred. We will answer emails from our boss at midnight. Now what does it mean for the future of work? It means there is a struggle over time, but it is not the same struggle that it was in the 20th century between workers and bosses. It is a struggle to decide who shall control and determine the course of the automation that could now happen. The work of lawyers, of doctors even, is going to be automated, leave aside the poor person in the burger joint who suddenly finds out their front-of-house job has been replaced by a touchscreen. I argue we should do that a lot faster ... we should automate the world fast. But in order to do we are going to have to aggressively delink work from wages. We need to pay people just to exist. "The danger is that as the crisis drags on the elite's commitment to liberalism evaporates. The successful crooks and dictators of the emerging world have already bought influence and respectability: you can feel their power as you walk through the door of certain law firms, PR consultancies and even corporations. How long will it take before the culture of the Western elite swings towards emulating Putin and Xi Jinping? On some campuses you can already hear it: 'China shows capitalism works better without democracy' has become a standard talking point. The self-belief of the 1 per cent is in danger of ebbing away, to be replaced by a pure and undisguised oligarchy. But there is good news. The 99 per cent are coming to the rescue. Post-Capitalism will set you free." To tax or not to tax: Are higher taxes detrimental to economic growth? Bank of Canada interest rate decision: To cut or not to cut?